These past few days have been incredibly hard on my family and myself. Dealing with loss is not easy, and especially watching it happen to someone very close to you is even harder. I’ll be taking a short break from blogging and from social media for a few weeks. I’m flying out to Poland to visit family in the next week and will be gone for a bit. 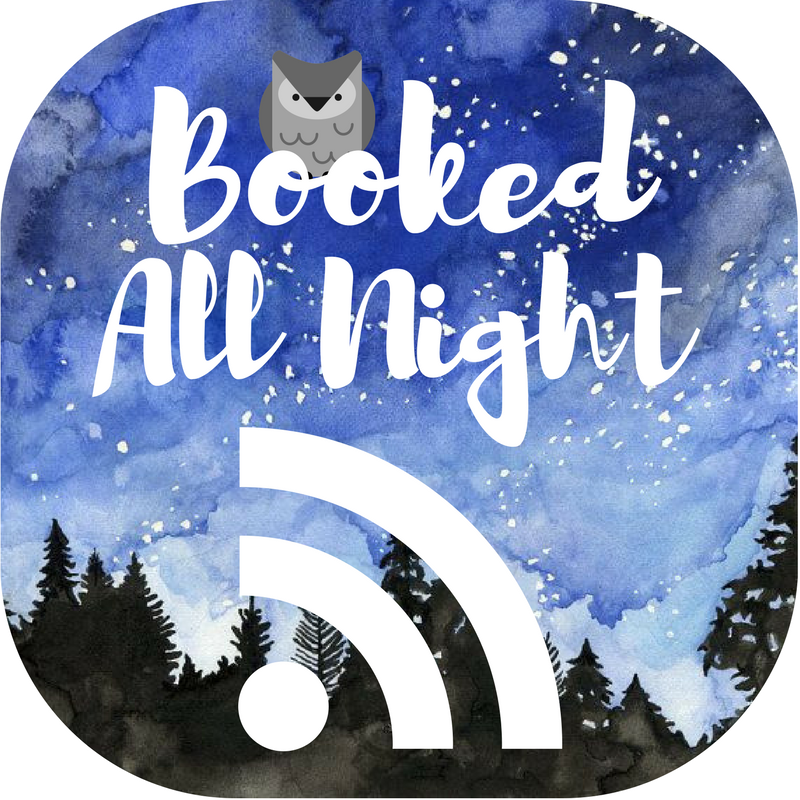 You can still find some of my reviews and my podcast, Booked All Night, over at BookedAllNight.blog. I’m still going to keep writing, since that seems to be the only thing that’s easing the hurt, but it won’t be on the blog. Thanks for sticking with me, lovelies.